Vulnerable and at-risk families in Edmonton will now have a chance at a safe place to call home. The City of Edmonton will be starting construction soon on a 70-unit apartment building, with mixed income units. 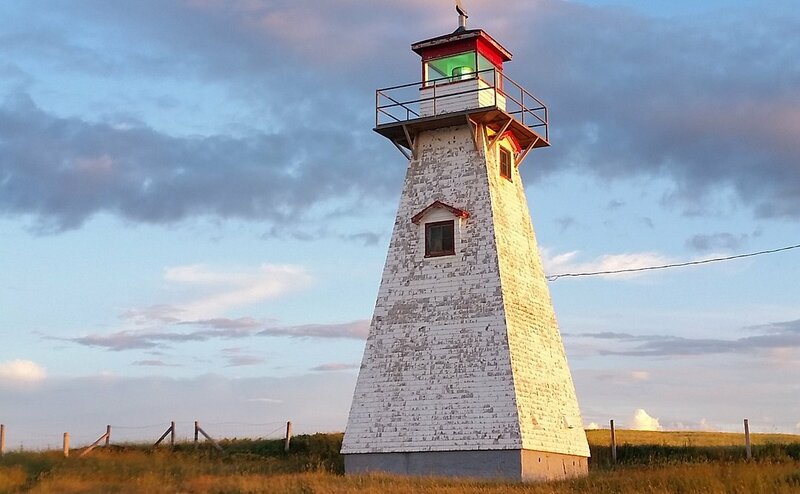 The project is expected to provide homes for approximately 230 people. "We are pleased to see this kind of key investment in our community as everyone deserves a place to call home. Affordable housing is one of the critical components to ending poverty in Edmonton and we will continue to work with the Government of Alberta, housing providers and community support service providers to ensure these kinds of investments are made." Like most agencies who serve our most vulnerable residents, End Poverty Edmonton believes in the housing first model whereby providing people with their own home, with essential supports in place, optimizes their success and overall well-being. We do need to start by insuring that there is a reasonable surplus of safe, attractive, and affordable housing. This announcement from the GOA demonstrates what can be accomplished in a short period of time when orders of government align for mutual benefit. Mixed income housing developments, like the Parkdale Community proposal encourage people from all walks of life to work towards achieving a sense of community together by building relationships with one another. It serves to significantly mitigate NIMBYism and gentrification. 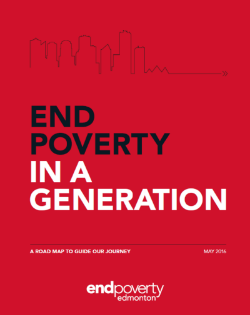 End Poverty Edmonton in its definition of poverty acknowledges importance of integrating social and cultural dimensions along with those economic in formulating a holistic perspective and targeted approach. 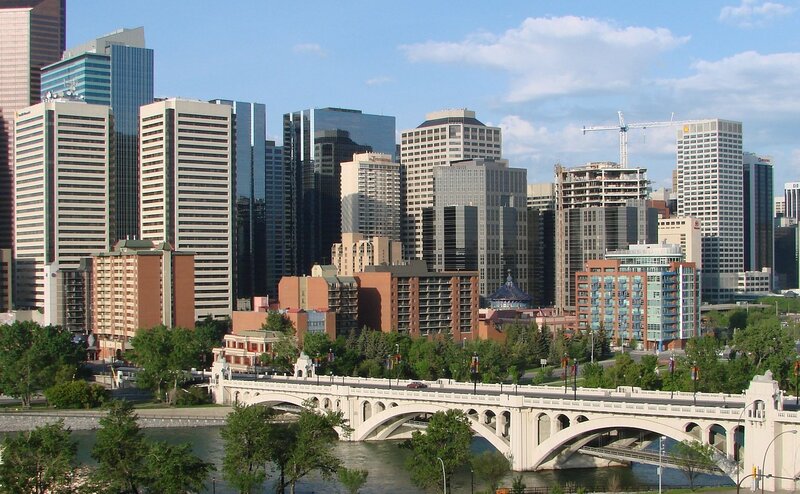 The End Poverty Edmonton 5-year Implementation Road Map has two specific actions relating to housing, which involves the City of Edmonton revisiting and renewing housing agreements with other orders of government and researching leading practices on housing design and innovation. 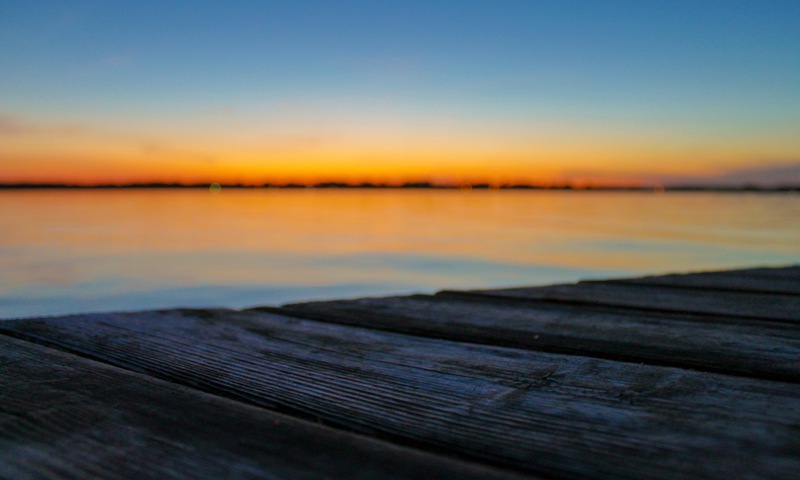 There is also a third action relating to the establishment of a community development corporation, which offers a viable affordable housing component in its design. This announcement is timely and resonates well with key elements of all 3 actions. Certainly a good start with more good news to come, we hope! The EndPoverty Edmonton Task Force is composed of 22 leaders and community stakeholders and chaired by Mayor Don Iveson and Bishop Jane Alexander. Launched in March 2014, it aims to advance a vision of shared prosperity for all and create a city where every Edmontonian has an equal opportunity to live, work, participate and thrive. This initiative is building on a legacy of work in our city and province around finding innovative solutions to poverty. 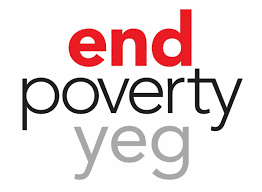 In particular, EndPoverty Edmonton is founded on the work of the City’s 2012/13 Steering Committee to Eliminate Poverty, the Poverty Reduction Strategy of the Alberta Government and the work of the United Way Capital Region. This reflects our belief that building a community where everyone prospers means we all need to work together. EndPoverty Edmonton task force members include many perspectives from the business sector, academia, faith and social services, health care and the Government of Alberta.